The membership functionality for Fenestration Canada was a unique requirement. Organizations can sign up for a membership, with several different levels available. Memberships are then reviewed by administrators and, if approved, the organization's profile appears in the public directory. The client originally requested a CRM solution, but after some discussion we realized that they really needed a membership registration solution (CRM solutions tend to assume that client data is completely private). 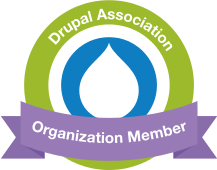 We settled on the membership entity module for Drupal, with a separate, linked entity type for organizations. This way, Drupal can connect different types of structred data. The membership entities are used to collect and maintain membership data. The linked organization entities are used to display information about member businesses on the front-end of the site. Members can log in and update their own organizational profiles and some of their membership details. Otherwise, membership information is only accesible by site administrators. The Resources section for Fenestration Canada is also quite intricate. There are several types of filters and a search form that need to work together. 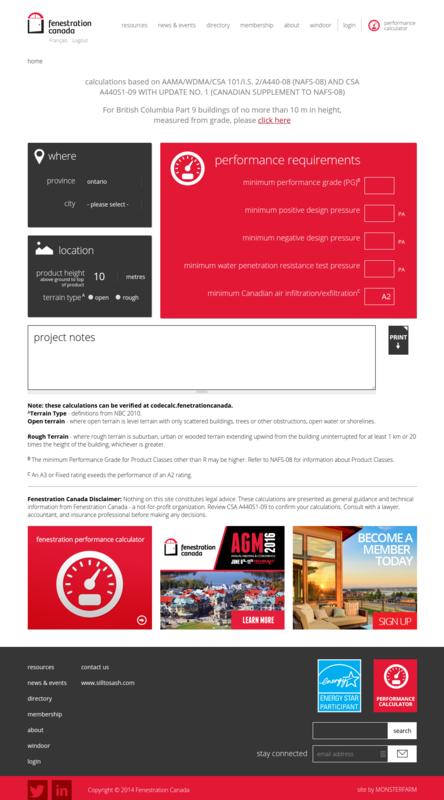 The Performance Calculator is an interactive tool for contractors to find the right window ratings to use in their building situation. The site is fully responsive for mobile devices, and also fully bi-lingual in English and French. Multi-lingual capabilites actually aren't to difficult to set up in Drupal. The challege is making sure all the little bits of interface text are translated.